Throughout 2016, this blog will profile a number of different St Andrew’s College teaching staff, with a focus on the role that eLearning has had, and will continue to have, on their practice. Since her arrival at St Andrew’s College in 2004, Ms Jones has become a valued member of the English department. 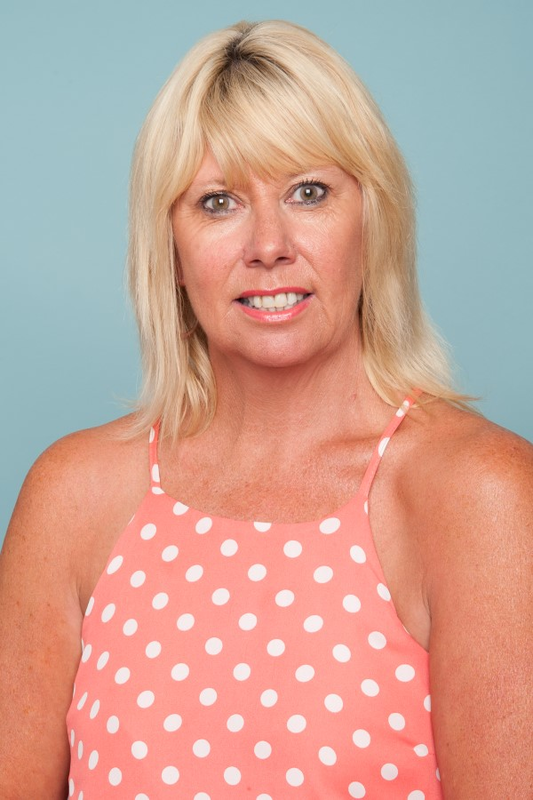 Teaching English at all levels, Donna is always keen to try and improve her pedagogy through the use of technology in the classroom. Over the last few years Donna has, along with a large number of staff at the College, began to use OneNote in all her classes. 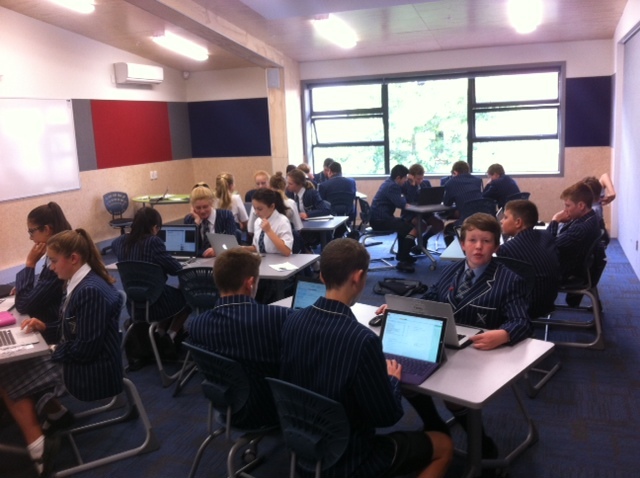 Pleasingly, it is the Collaboration Space that Ms Jones finds the most value in, as it enables her students to establish strong relationships within the class, and discover the power of constructive peer assessment. 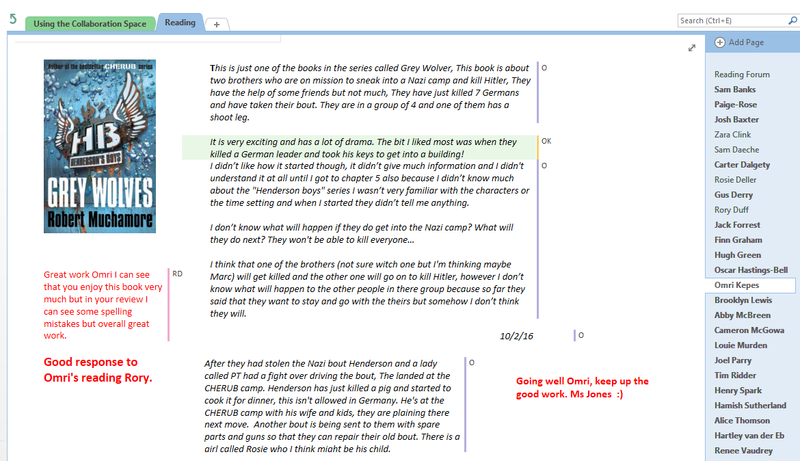 From a teacher’s perspective Donna enjoys being able to monitor the reading of her students more actively, as the evidence the students provide on OneNote allows her to acknowledge their efforts more readily. 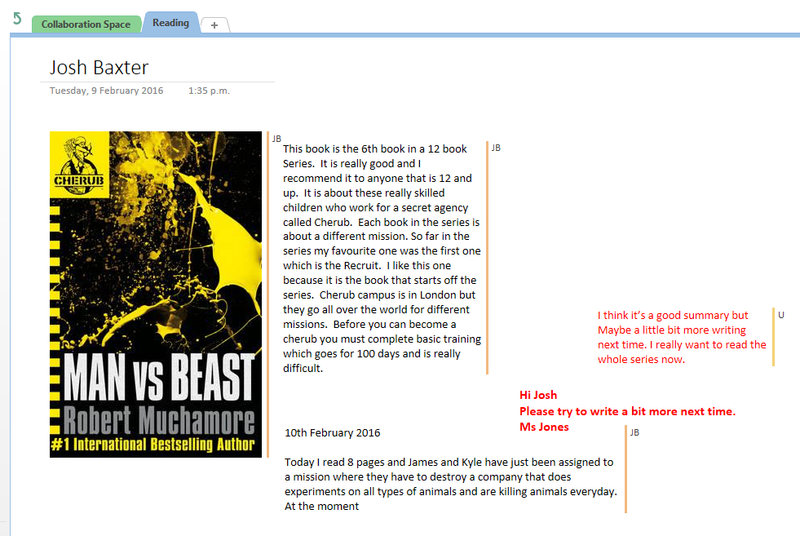 A second example of task modification that eLearning has enabled in Ms Jones’s class is the production of visual text’s, in her senior classes. The further development of these tasks is a priority this year, and will be blogged about at a later date. The news broadcast was so realistic that some students had to be reassured that it was not real! In 2015 Donna conceptualised an innovative cross-curricular inquiry for her year 9 English class. The inquiry simulated an ISIS anthrax attack at location within the city. A College parent assisted hugely in the production of an incredibly realistic breaking news broadcast that truly set the scene for the students. 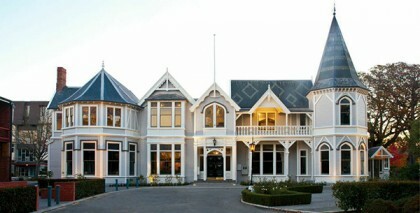 They then worked in groups in their English, Science, Mathematics and Social Studies classes to formulate a counterattack proposal which was presented to a panel of experts, including the Rector, Mrs Christine Leighton, the College’s General Manager Mr David Evans and a representative from the anti-terrorist squad, and a Mr Tim Radcliffe, a member of the Christchurch Police Force. 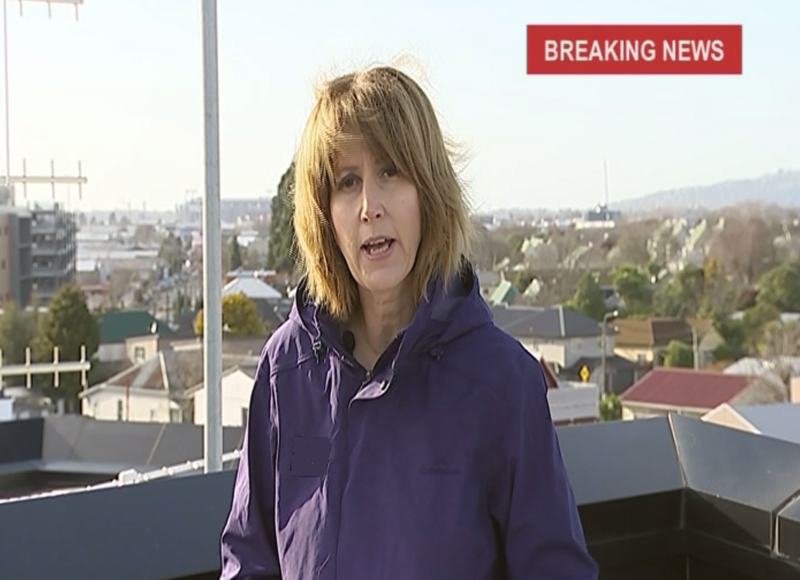 “The thing that impressed me was the level and depth of thinking that the students demonstrated in response to what could be a real threat to Christchurch. 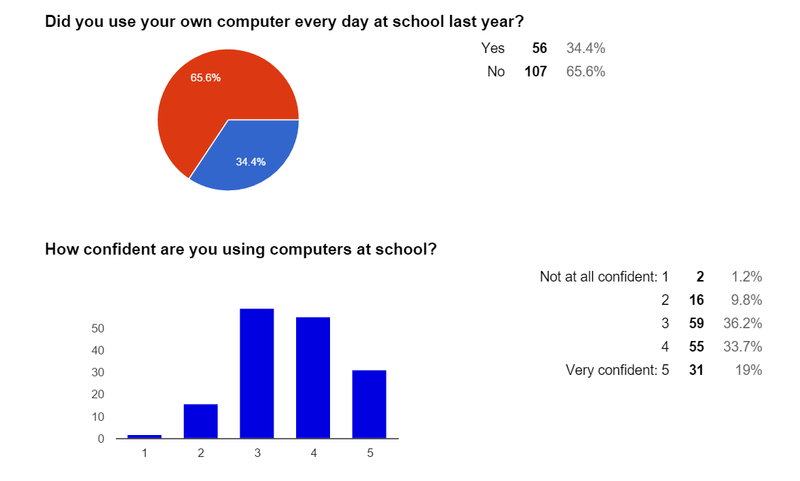 The use of OneNote across the four subjects enabled them to communicate across the curriculum areas and develop their ideas and responses collaboratively. As part of a trip to the UK during the recent holiday period, Donna attended the 2015 BETT conference in London. As part of this conference, Donna was lucky enough to attend the launch of the Learning Tools in OneNote. A key takeaway from the conference was an exciting idea that Donna is driving, in anticipation of the College’s 2017 centenary celebrations. The project involves a group of students using MineCraft to recreate the College’s main Historic building, Strowan House, circa 1917 and 2017. The challenge for the students will be to utilise historic photographs and floorplans. In recognition of her enthusiasm, talents and dedication to teaching with technology, the College is supporting Ms Jones complete a Postgraduate Certificate in Applied Practice (Digital and Collaborative Learning). She is the first staff member at the college to complete this qualification, so we will be watching her progress with interest!